This property at 1257 Route 22 , North Bangor, NY12966 has listed by Plattsburgh Mortgage Experts but has not been updated for quite some time. Please contact the listing agent and broker for up to date information. 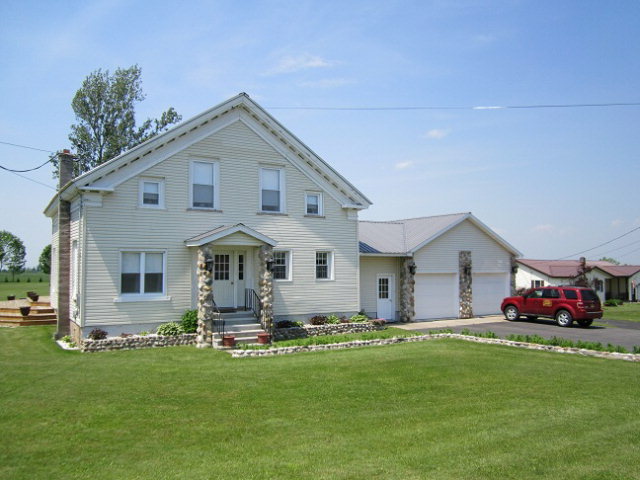 This lovely home is situated on 2 manicured acres, that stand out with detail. Elegance is the first word that comes to mind. Totally remodeled. This lovely home is situated on 2 manicured acres, that stand out with detail. Elegance is the first word that comes to mind. Totally remodeled. Also at the end of the long paved driveway to the back of the property, is a 20'x 42' building to park your RV. Copyright. RealBird Inc. All Rights Reserved.